George Roundy is quite the ladies’ man. The thirtyish hairdresser practices his craft in a trendy Beverly Hills hair salon which affords him access to many of Hollywood's rich and beautiful women. Always the opportunist, George takes full advantage of this access and dedicates himself to dating and sleeping with as many of his female clients as he is able. Set on the eve of election day 1968, which put Richard Nixon in the White House, this story is as much about sexual and cultural politics as it is about state politics. 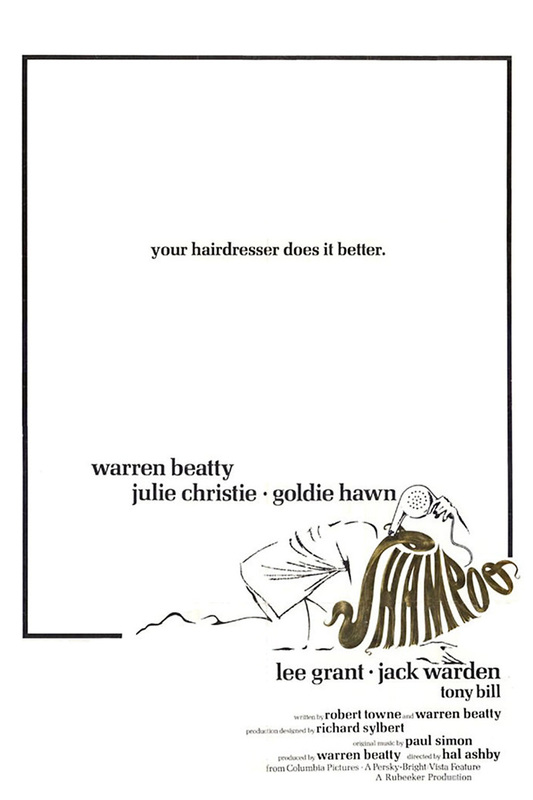 George's one sincere ambition is to open up his own hair salon and much of the plot follows George's struggle to obtain the financing he needs amid sharp social satire reflecting on the times.